Several weeks ago my two daughters and I were having a “girls night” of sorts. All of the boys in our family were away at a Fathers and Sons camp out, and so we girls did fun things like eat chocolate and watch movies while we lay in my bed. After our movie watching had ended and it was 12:30 AM, I turned off the TV, said goodnight to my girls, turned on my lamp and pulled out whatever book I happened to be reading at the time. I’m also giving away a $50 Amazon Gift Card to one of you lucky ladies and gentlemen, because everyone needs a few good books to read this summer, am I right? PS…you don’t have to spend it on books. To enter the giveaway just leave me a comment telling me a book or two that you have read and found to be captivating and inspirational. Please remember to leave your email address with your comment, thank you very much. Winner will be announced on Wednesday morning, June 27th. 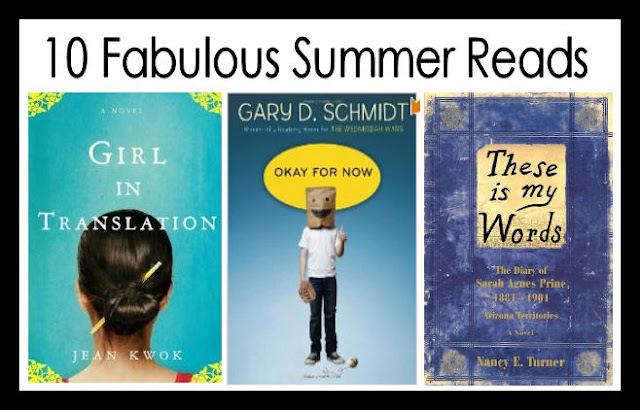 And now, for you…my list (in no particular order) of 10 Fabulous Summer Reads. If you only read one book this summer, read this one. It is by far, the best book I have read this year. I am in love with this authors writing style. It’s witty, clever, endearing and profound. This particular story is about a boy who comes from a dysfunctional family and his life as a junior high student. This author also wrote The Wednesday Wars, which is fabulous as well. If you enjoy tears of laughter rolling down your cheeks, then read either of these two. 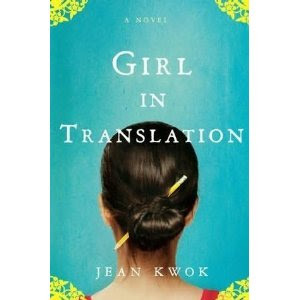 This book is about a mother and daughter who immigrate to America from Hong Kong. The hardships they face are truly astounding, as well as the integrity and determination they possess. A great story of rising above the impossible. Very inspirational, indeed. Let it be said, this author is a bit wordy. However, the words are truly beautiful. When I was reading this book, I swear…my every day thoughts became clearer. I could put pretty sentences to all kinks of random things floating through my silly little brain. I’m not kidding. It has that kind of effect on you. 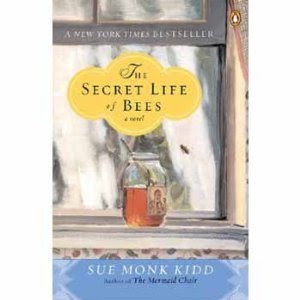 The story is of a girl living in England who works for a prominent family in the early 1900’s. If you like the TV series Downton Abbey…you’ll like this. 🙂 It’s very captivating, and the ending? Holy cow. I still haven’t stopped being surprised by it. I’m going to give a little warning here. This book is break your heart into a million pieces sad. I don’t want any of you to write send me any emails when you are in the middle of it that say “how could you have advised me to read this book, my heart is broken into a million pieces!” Okay? It’s really, really sad. That said…it is a book I will never forget. 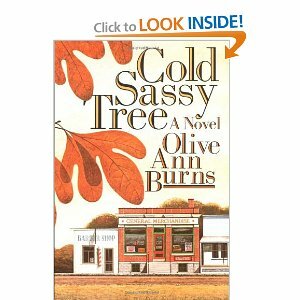 The characters are vivid, and the story is so profound. It gives an amazing look into The Middle East, and the hardships that women face there. It’s the kind of book that makes you grateful for everything single, solitary thing you have. This is a charming book, truly. It’s a coming-of-age book about a 14 year old boy living in a small Georgia town. It’s both funny and heart warming. Boy-howdy, it’s worth your time. I have said it before, and I’ll likely say it again. Are you ready? 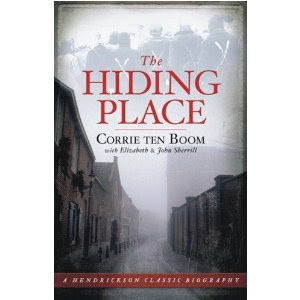 The Hiding Place is my favorite book of all time. I read it every few years, because it is so profound and has so many words of wisdom. It’s about two spinster sisters who help hide Jews from the Nazis. It’s about faith, honesty, strength, gratitude, wisdom and unconditional love. It’s both inspirational and amazing. I love it every time I read it and always come away wanting to be a better person. This is an easy read. Full of golden nuggets of wisdom and truth with a story that is both captivating and inspirational. If I could choose to be like any heroine, in any book…I’d choose Sarah Agnes Prine. She is confident, hard working, funny and intelligent. 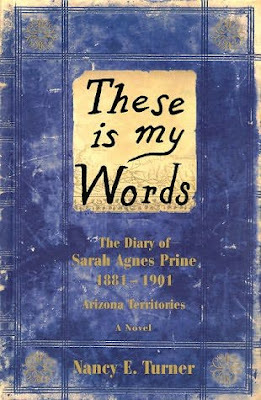 This book is her story, and it’s a good one from the first chapter to the last. I have to be truthful with you here. I started this book 3 times, before I made it past the third chapter. The narrative is a bit strange and unique, but once you get used to it…oh, my. It’s worth it, worth it, worth it. 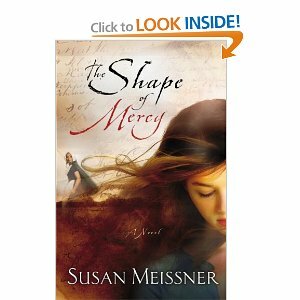 It’s the story of a young girl living during World War II and how her life is changed by it. Amazing and wonderfully written. A lovely heartwarming story, indeed. It’s about motherhood and love. It’s about kind hearted women and the influence love can have and how it can heal all kinds of heartbreak. 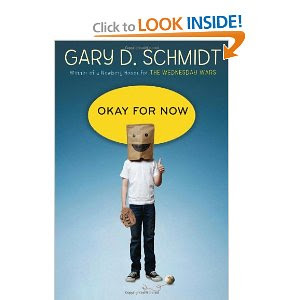 LOVED the book “Okay for Now”! Followed your recommendation and could not put it down. Then it made the rounds of all my family members. 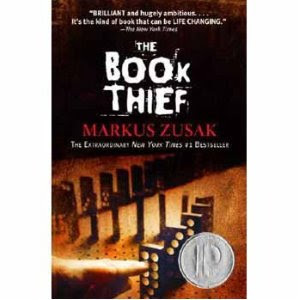 Checked the library and they had several more by this author–you MUST read “First Boy” and “Lizzie Bright and the Buckminster Boy”. IMO these are even better than “Okay for Now”. Thanks for the inspiration and happy reading! BTW, love your recipes too! So glad you loved it Barb. Thanks for letting me know. It’s one that has been passed around my whole family too! Have a good one! After reading your book recommendations, which I have read several of these, you need to read The Herectics Daughter. So so so good. Great Fall read too. That’s a morrabde-kel. Great thinking! 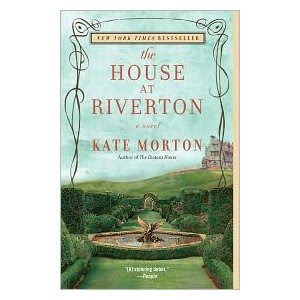 I just discovered your blog and this was my first stop — I have read and loved every book on this list except The House of Riverton (so naturally, I am on my way to get it right now!) Looking forward to checking out some recipes now too…. I’m a little late seeing this post, but anytime someone posts book suggestions I’m on it like white on rice! 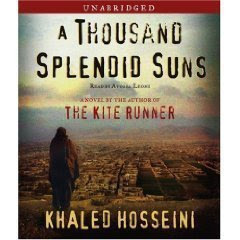 I have read a few of the books above, but have to totally agree with you on A Thousand Splendid Suns – it’s remarkable, but there were parts I cringed while reading because it was so heartbreaking and I cried! But for anyone who is put off by the description – it really is worth it to read it if you haven’t! Eye opening!